Trifolium Resupinatum is a one-year triple variety. Both cold and temperate regions are sown. There is a wonderful flower color. Trifolium resupinatum makes high height. 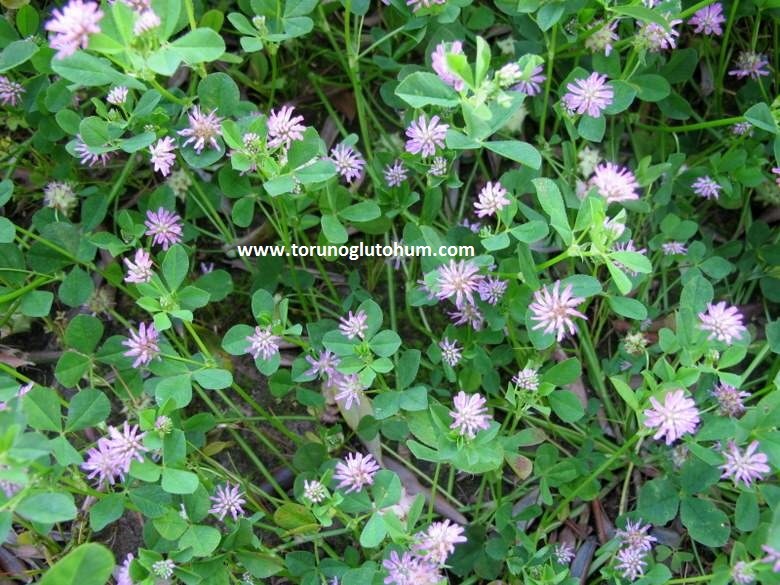 Trifolium Resupinatum is a cool seasonal bait plant. It has high nutrient character. It is a trifolium variety that grows vertically. It is planted alone or as a mixture with lolium multiflorum plant. Extensive planting is being done in Asia and Europe. 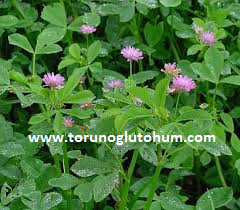 Trifolium Resupinatum is named as triple iranian trifolium. Trifolium resipinatum has high green and dry yield. It can easily reach 60 cm paint.